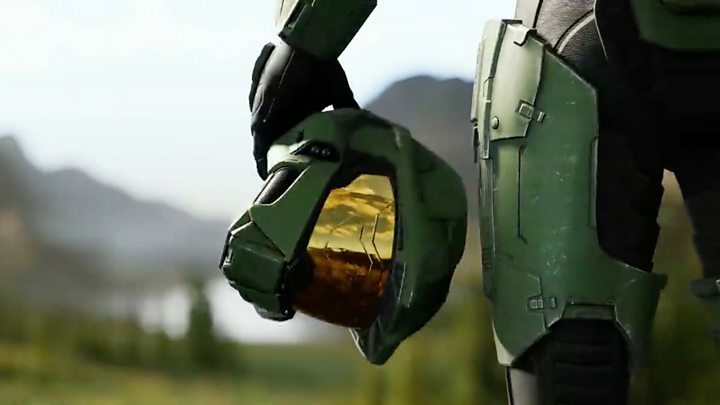 I've heard bigger cheers at Xbox's E3 events in the past, but fans here mostly got what they came to see - a new Halo, and the continuation of the Gears of War franchise. Microsoft is also putting its hands deep in its pockets to make sure its console is getting exclusive titles. Eighteen exclusives this year is decent - though much of what they showed won't be out until 2019. We won't know how astute those deals will be for quite some time. 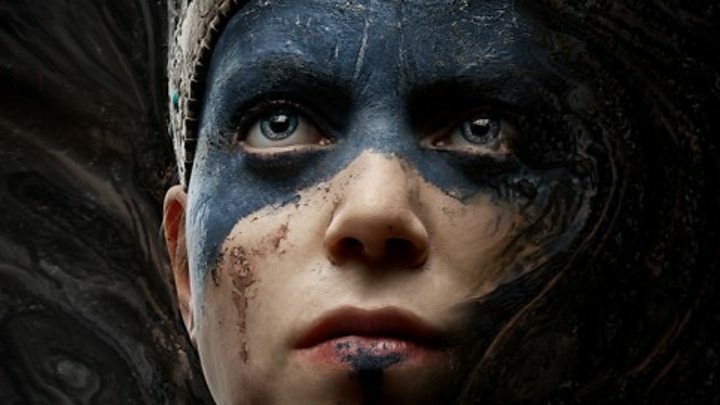 But the purchase of Playground Games and Ninja Theory are an endorsement of the British gaming industry. In particular, the Game Pass scheme is becoming ever more important to Microsoft's business. The only other Xbox/Windows 10 exclusive announced was Ori and The Will Of The Wisps - a fantasy-animal platformer.